LAKE GARDA – Garda Shore comes from the desire of some boys and girls who want to celebrate summer in an alternative way. The heart is Italian, but the vocation is international. 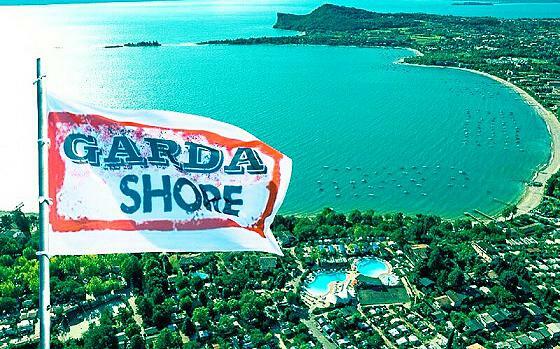 Founded on August 13, 2013 as a Facebook Fan Page for a group of lifeguards and entertainers of resorts, Garda Shore is currently the biggest international community of reference for the organization of events throughout the summer on Lake Garda. 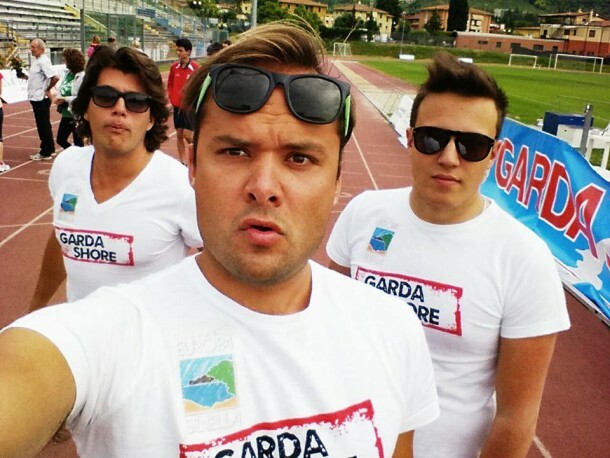 Garda Shore wants to be a social aggregator that promotes the Lake area as “fun destination” through its activities ranging from photo and video contest, the boat tours, theme events with the local partners and participation in charity events. 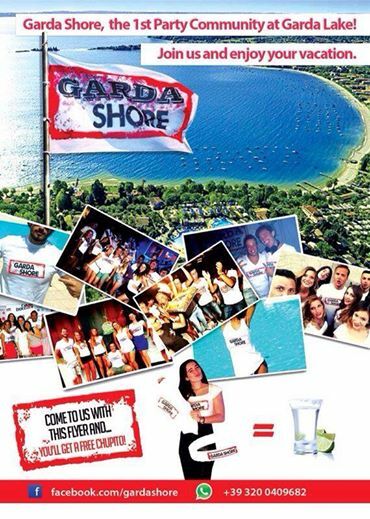 Being an open group, Garda Shore believes in the ability of people to know how to have fun without excess. The spirit of the Garda Shore members has already made this really famous for theme parties, aperitifs at the beach and trips organized in Spain, Holland and Eastern Europe. 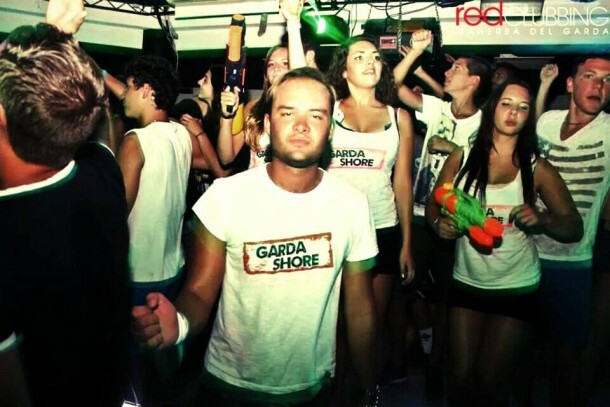 Contact us: www.gardashore.com – www.facebook.com/gardashore – +393200409682.